People underestimate how much room flip flops take. At first glance, they look like small shoes you can store anywhere. And it’s true, you can store them in so many different ways. But they still eat up a lot of space. 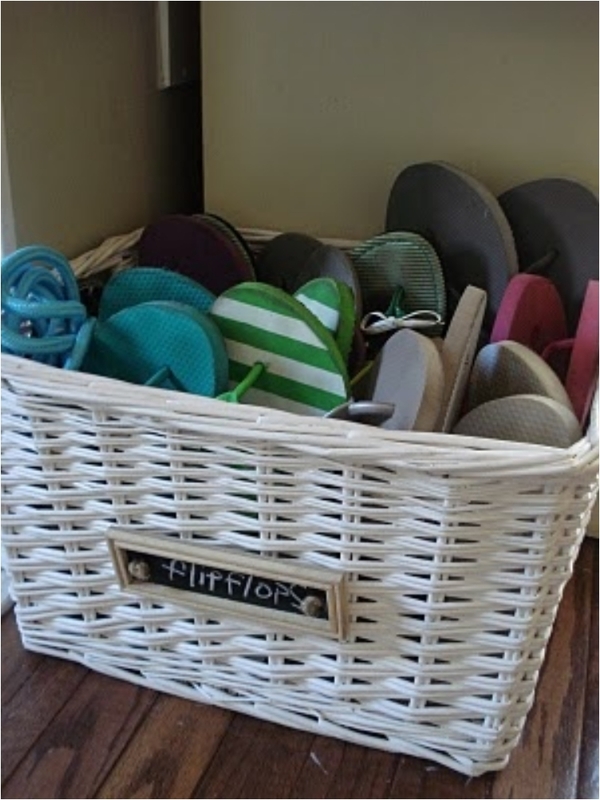 The good news is that storing flip flops in a basket won’t ruin them (for example, you can’t store heels in storage baskets).